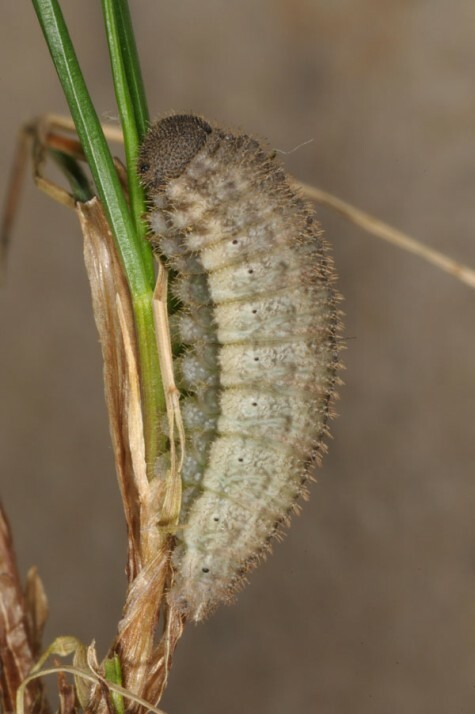 The caterpillars feed on the sparse grasses of the cliffs. 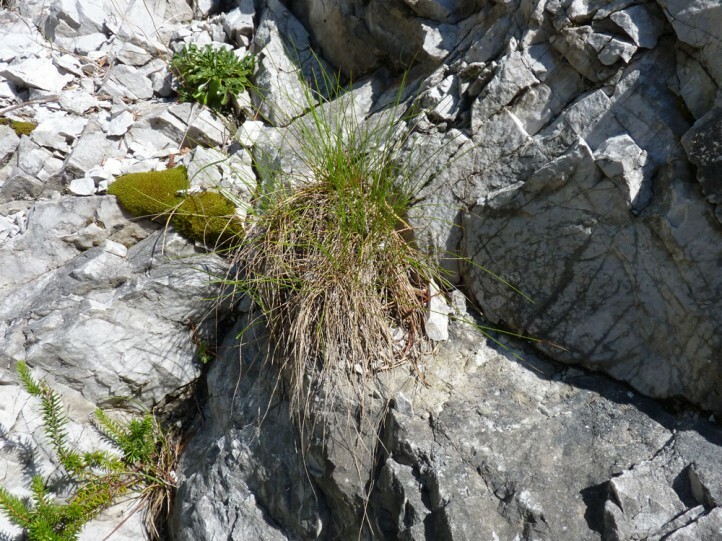 Carex mucronata should be the main host plant in many cases. 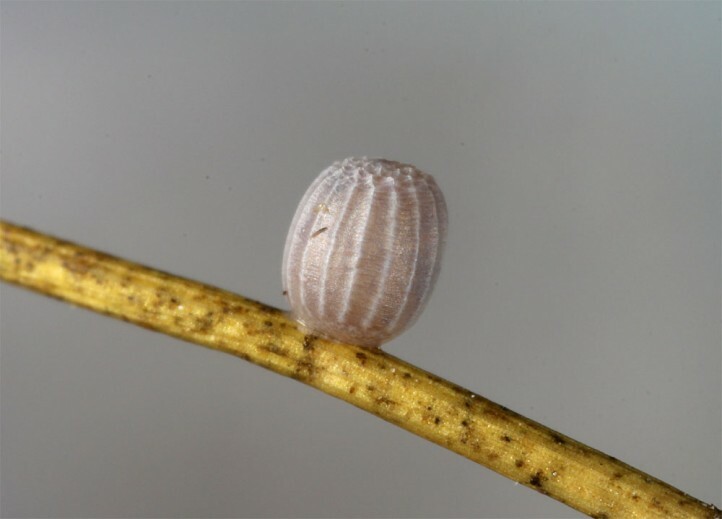 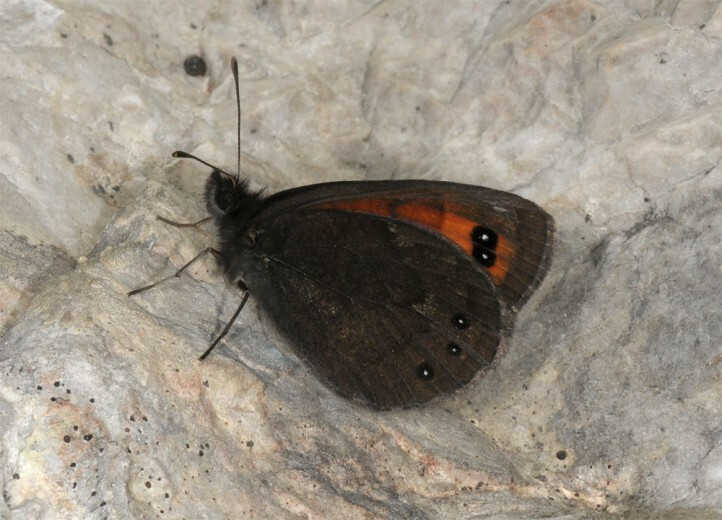 The same applies for its sister species Erebia styx. 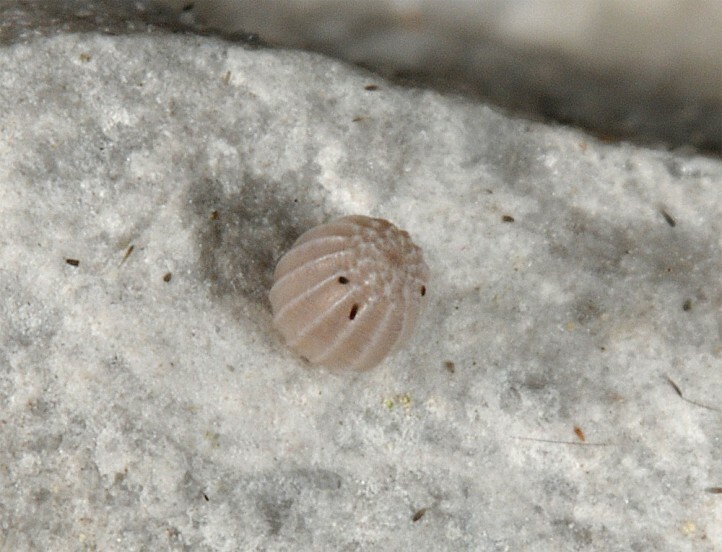 Erebia stirius inhabits steep rocky slopes, cliffs, rocky gorges and similar places, often in the vicinity of rivers and streams. 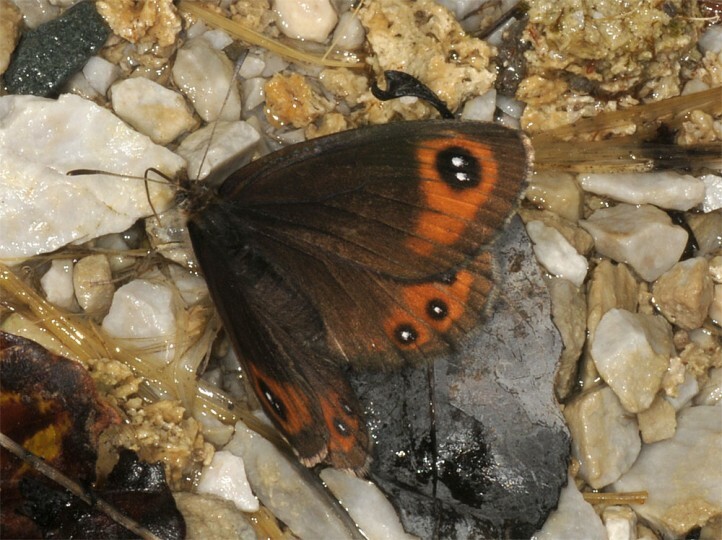 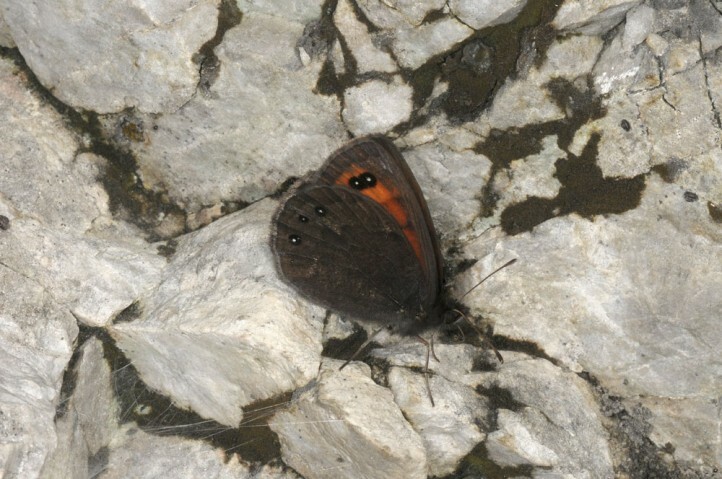 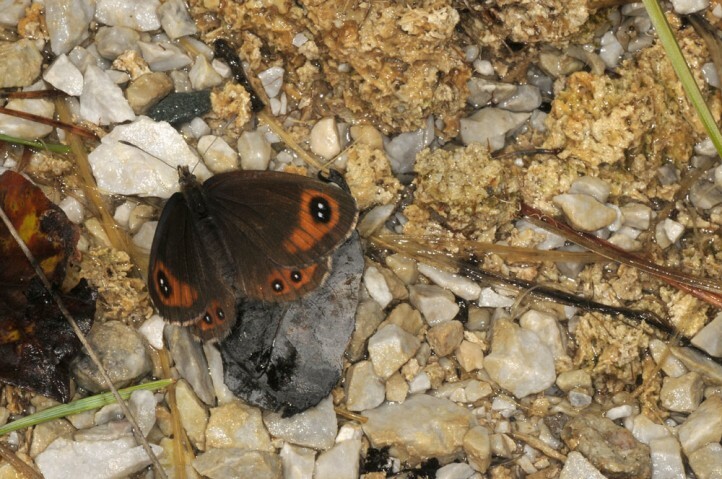 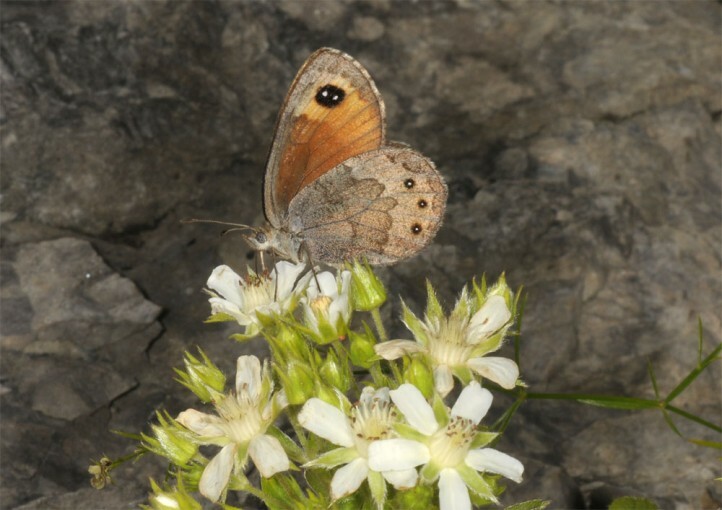 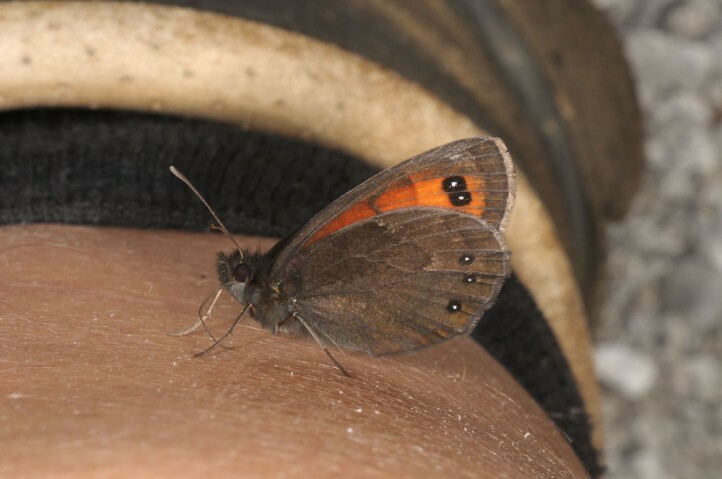 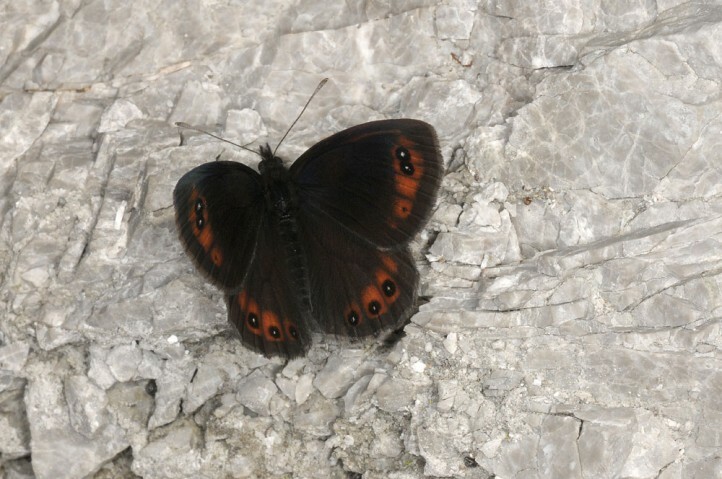 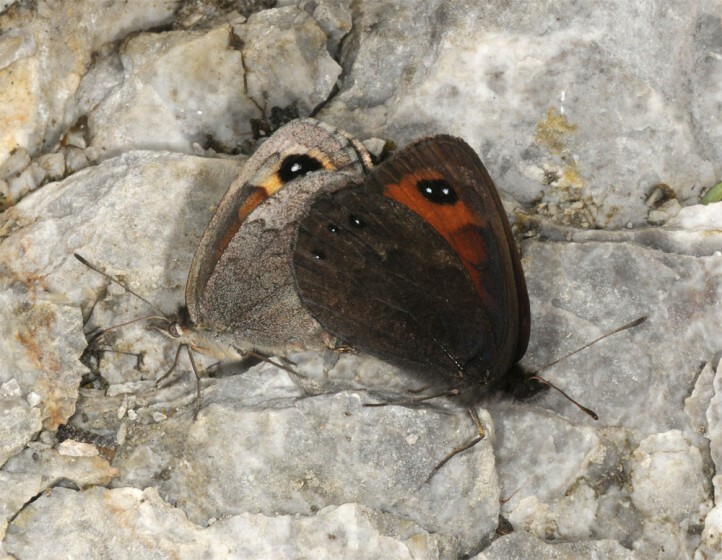 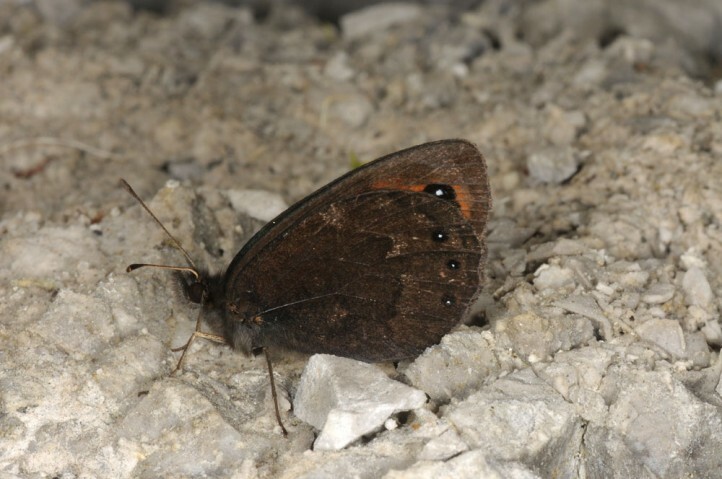 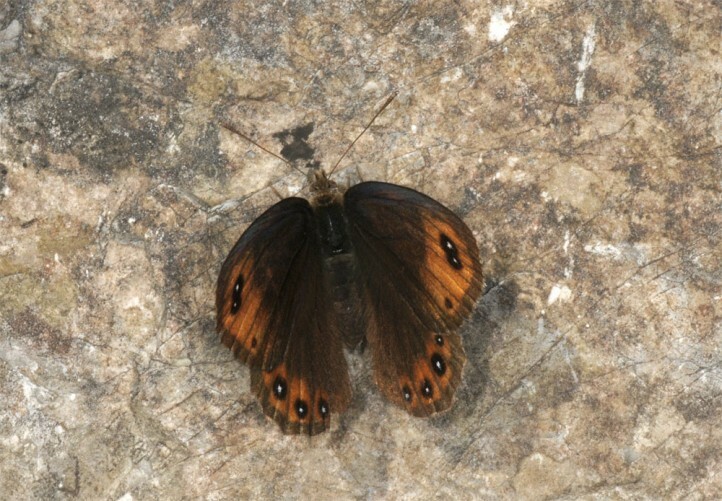 The butterflies occur quite late between July and early or mid-September. 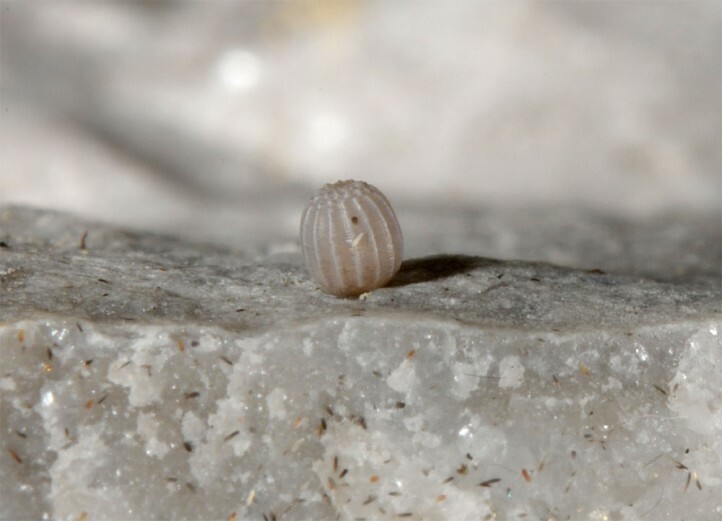 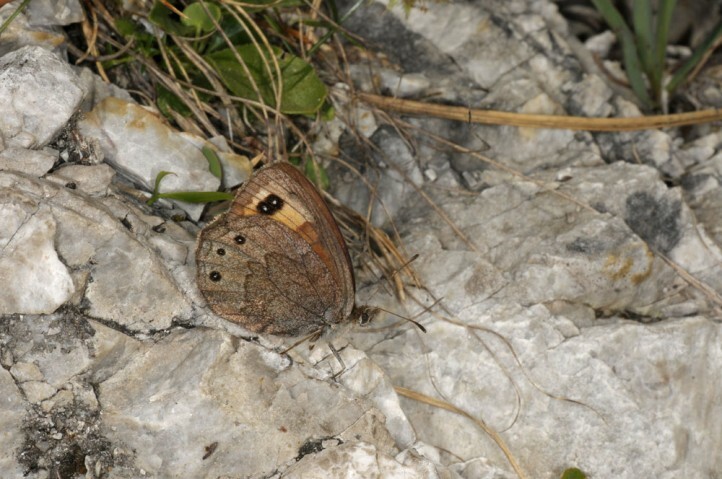 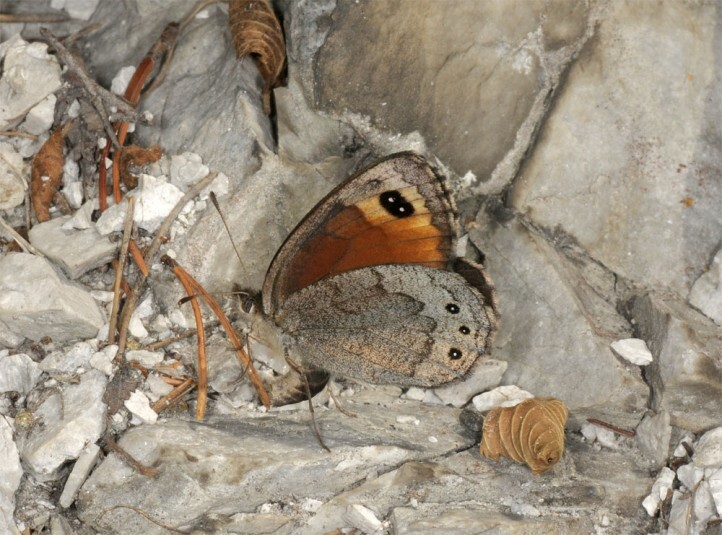 Oviposition takes place on stones, dry pine needles, grasses, dry twigs and other structures near the ground in the rocky slopes. 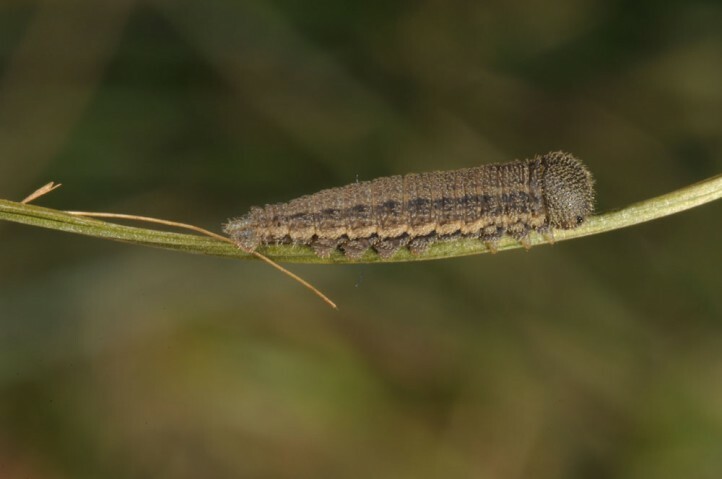 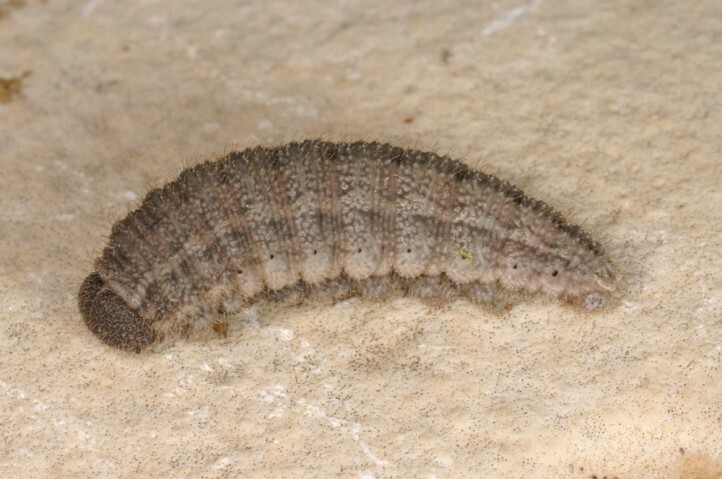 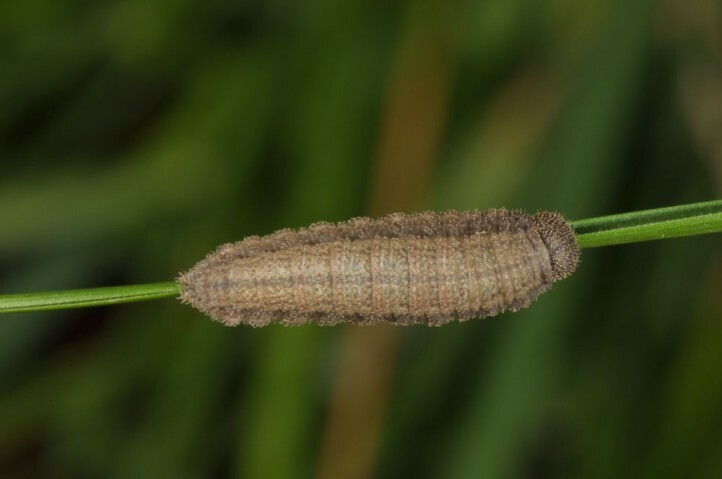 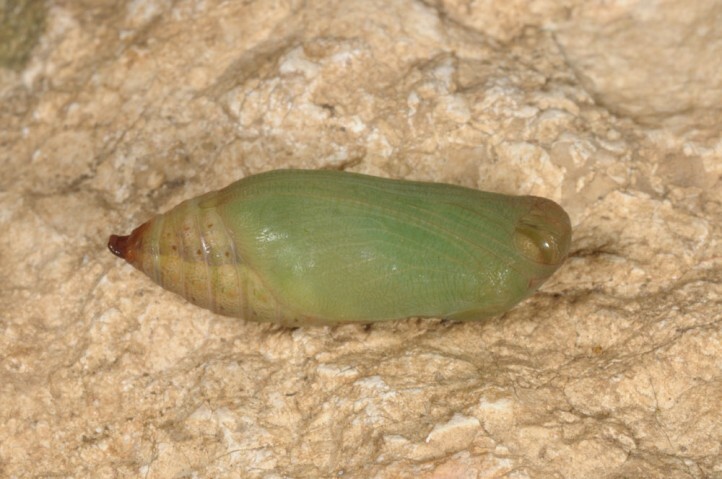 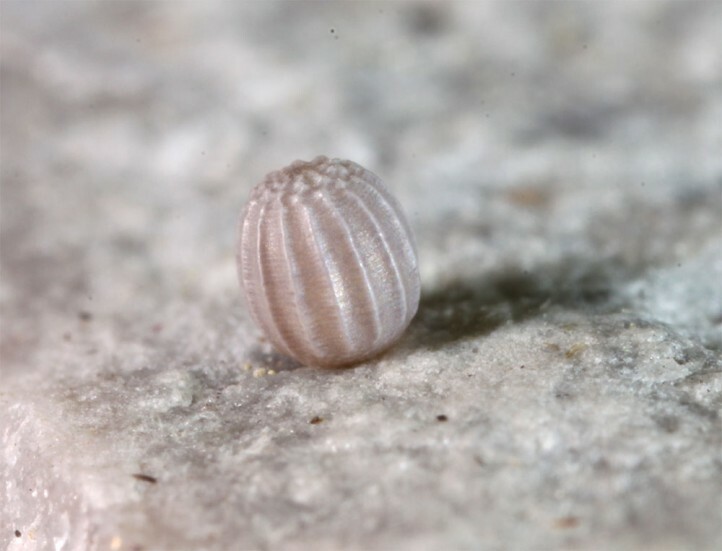 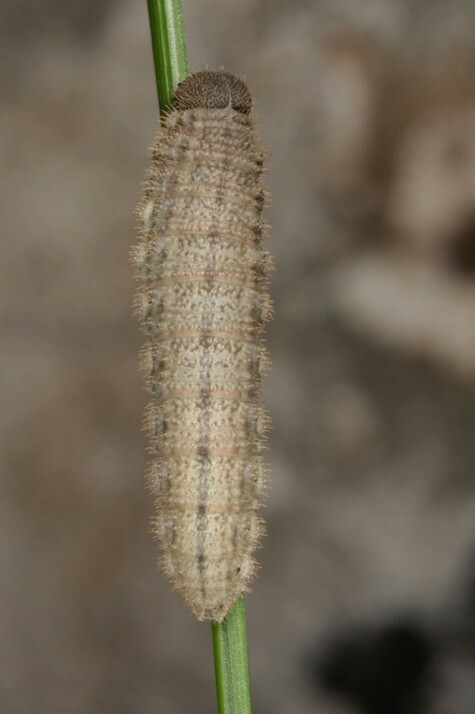 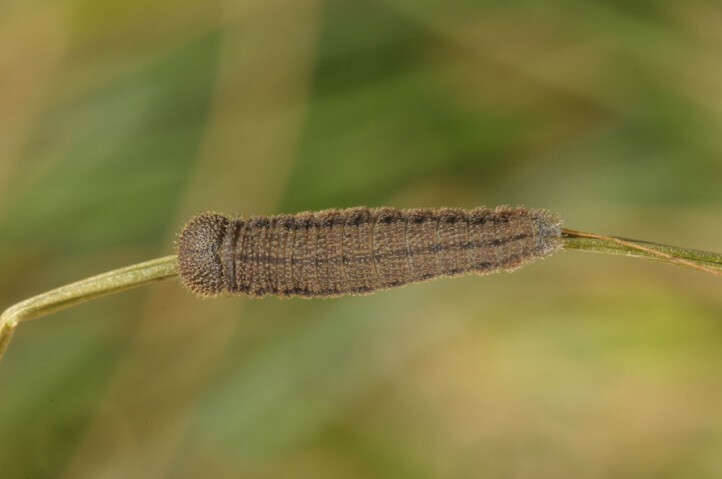 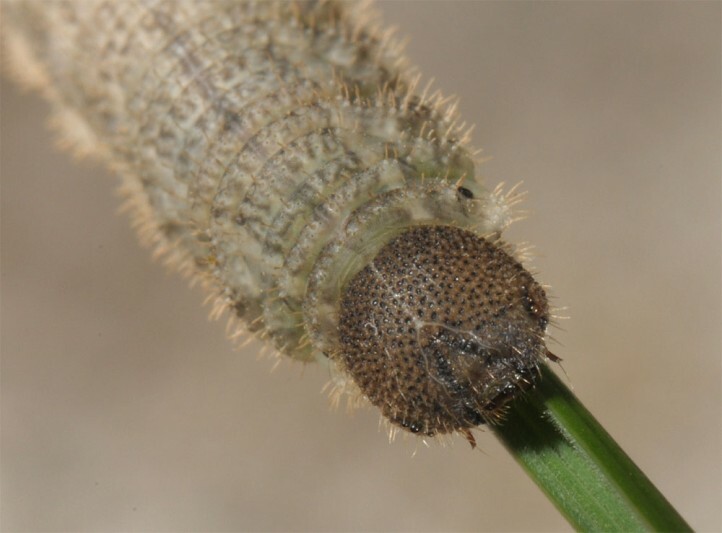 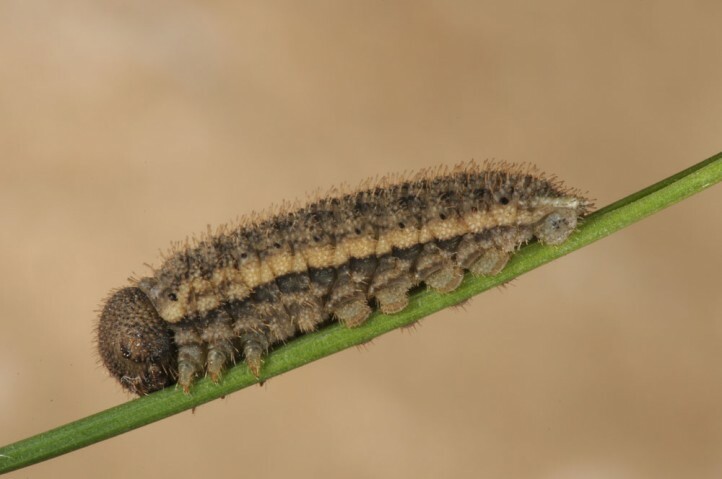 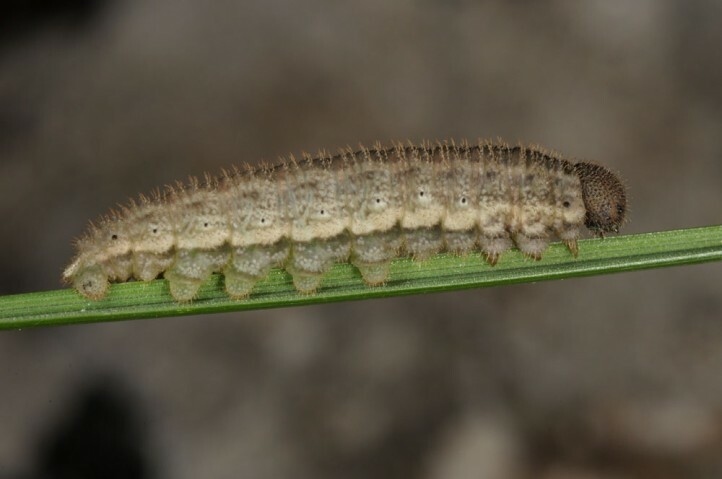 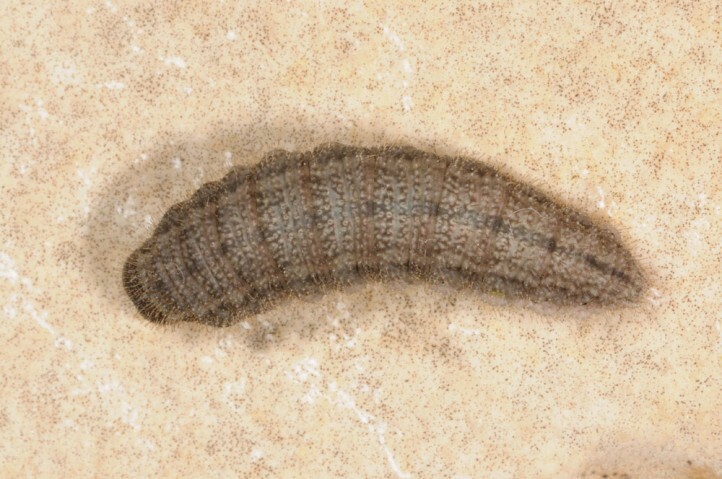 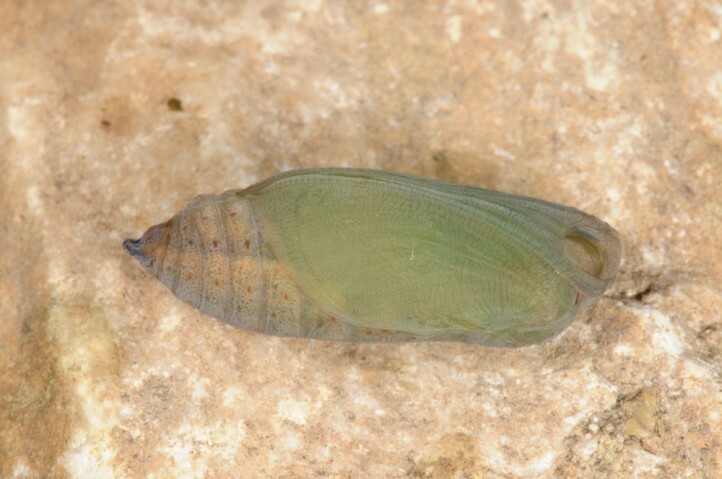 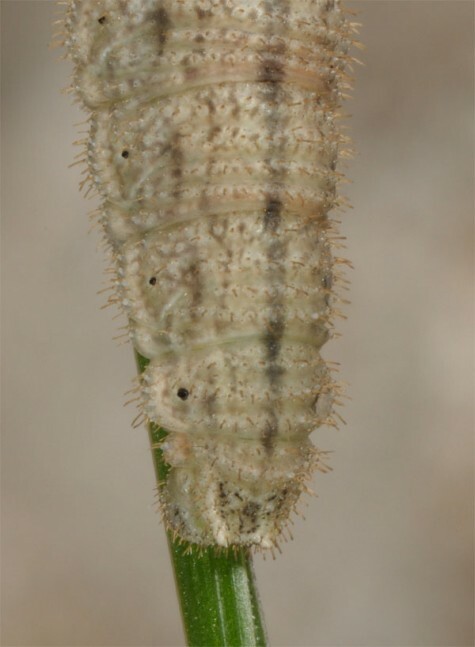 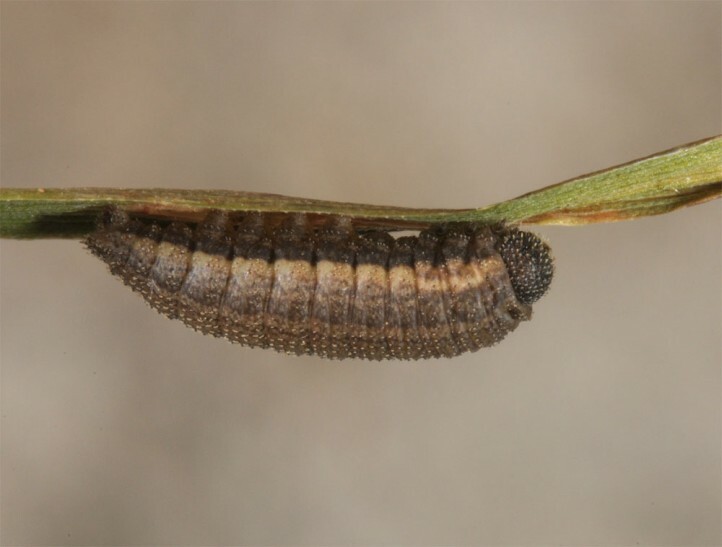 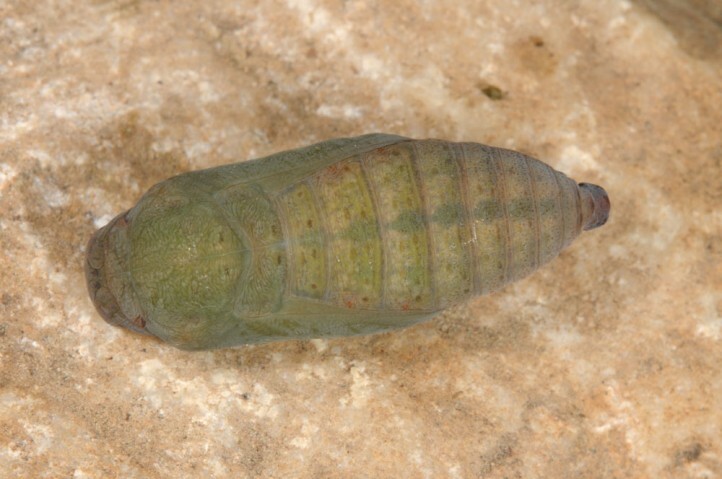 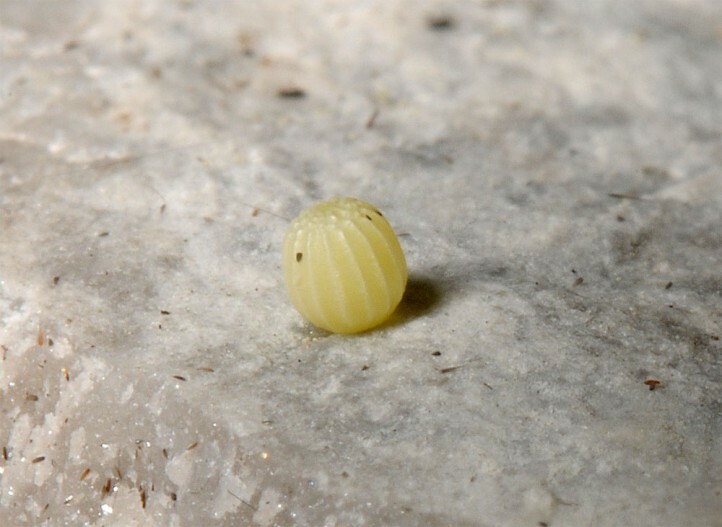 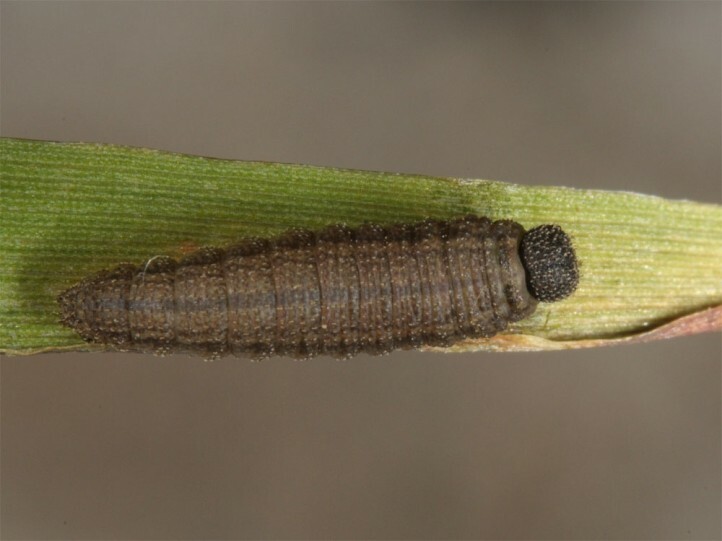 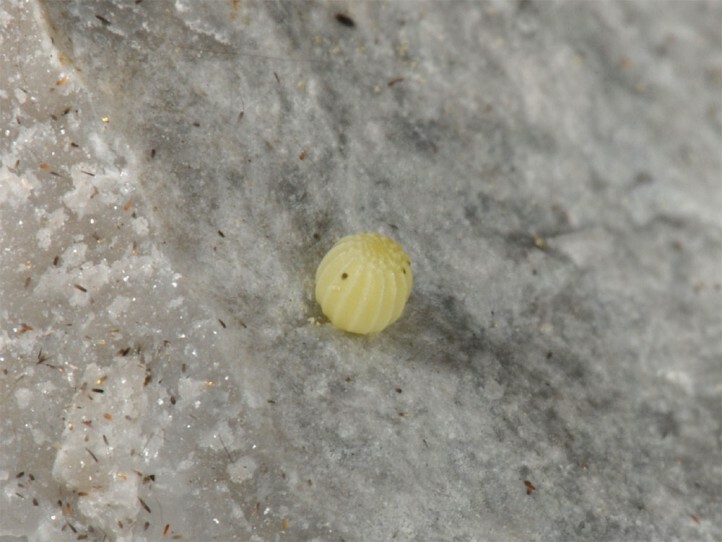 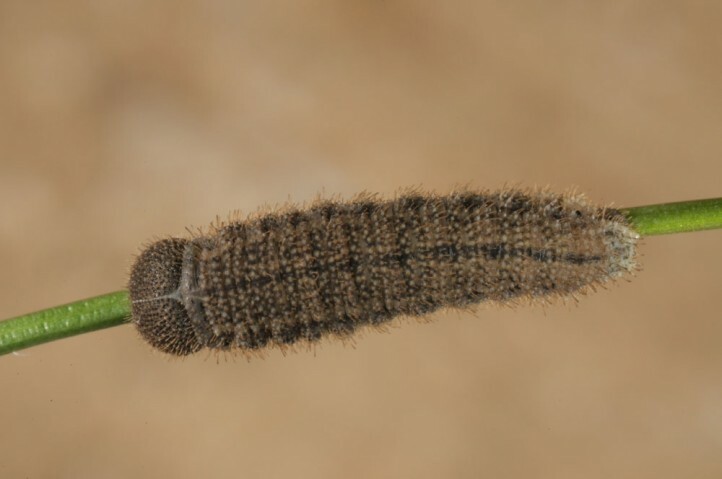 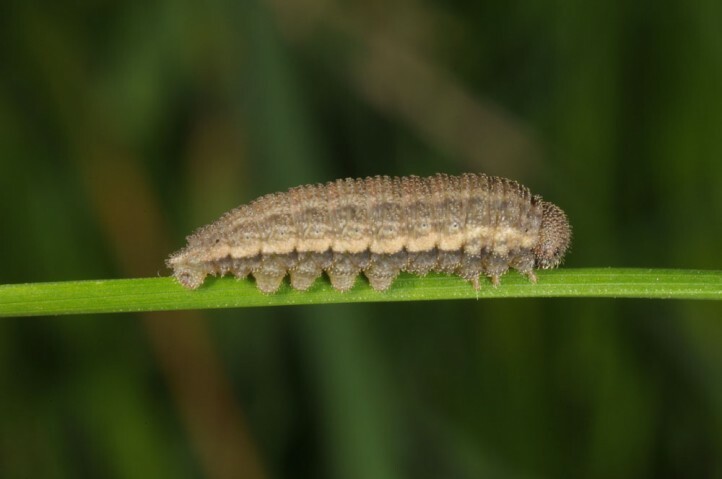 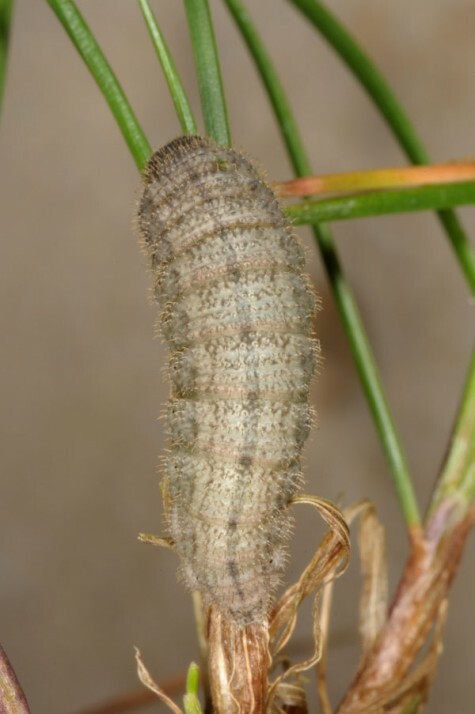 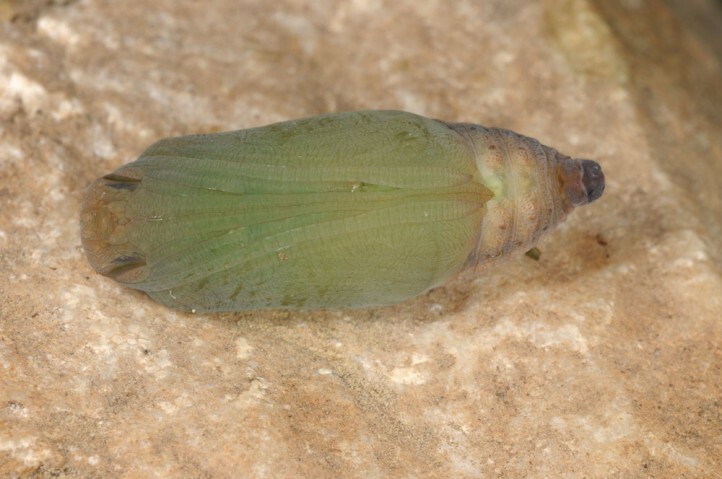 The young larva (L1) hibernates and feeds only little in autumn. 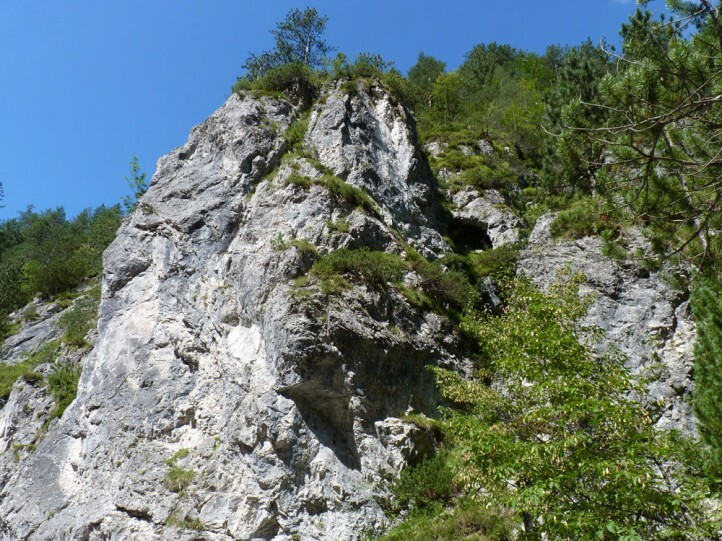 The main development starts in spring. 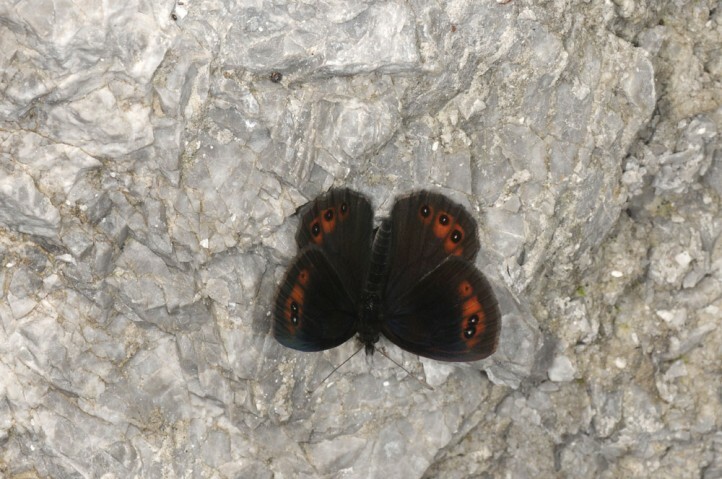 Erebia stirius is locally endangered especially by reforestation, occasionally also by sport climbing. 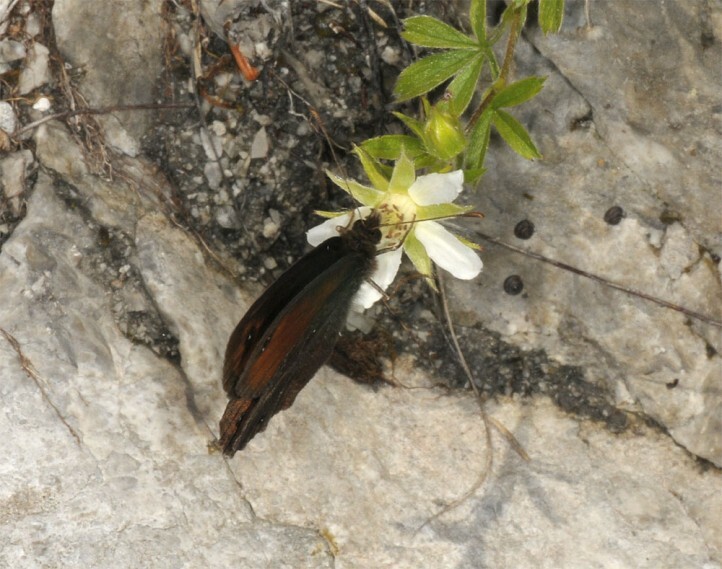 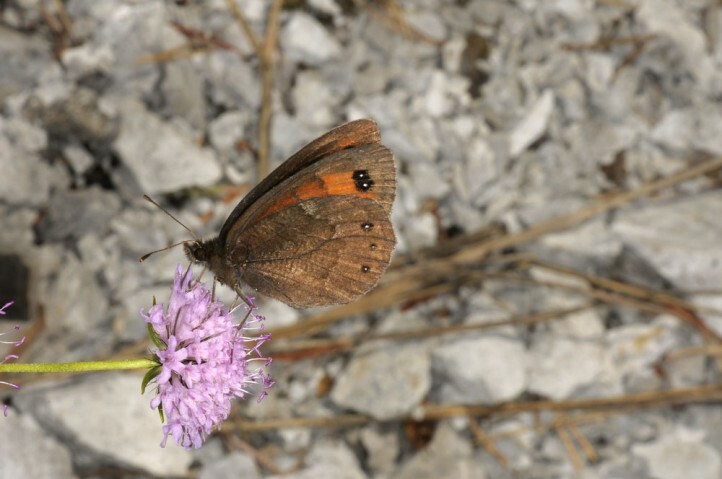 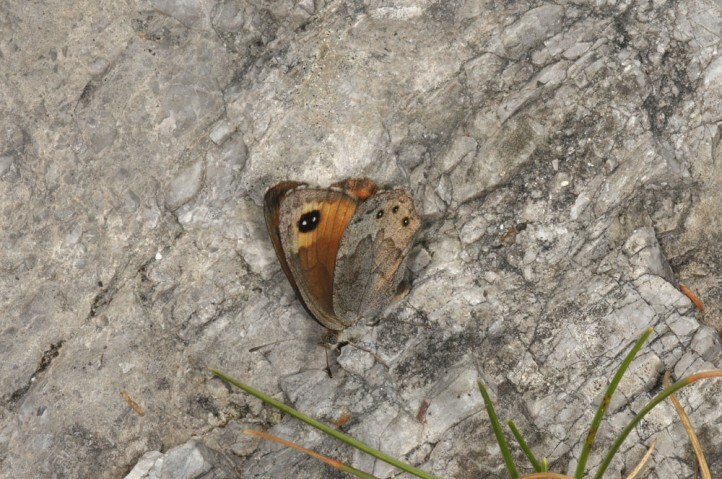 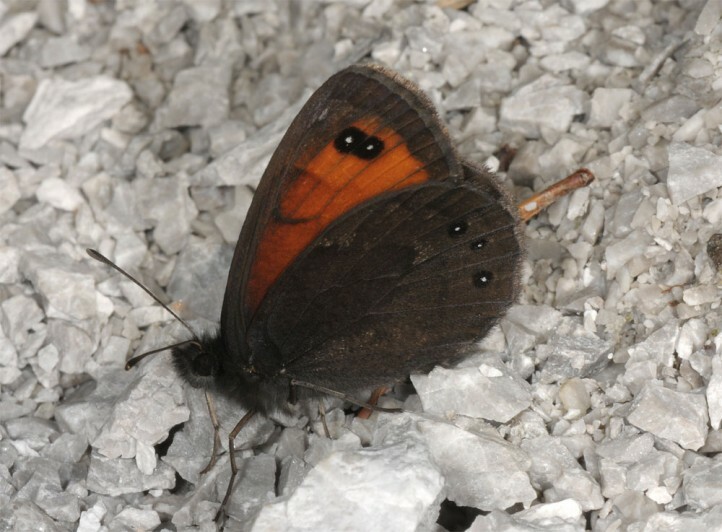 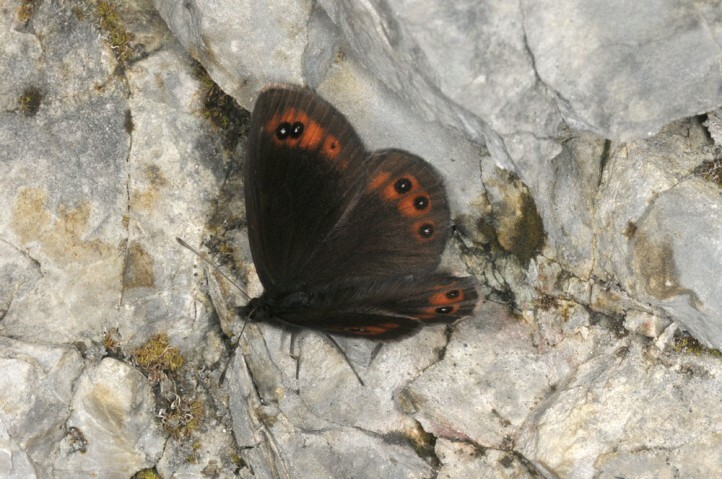 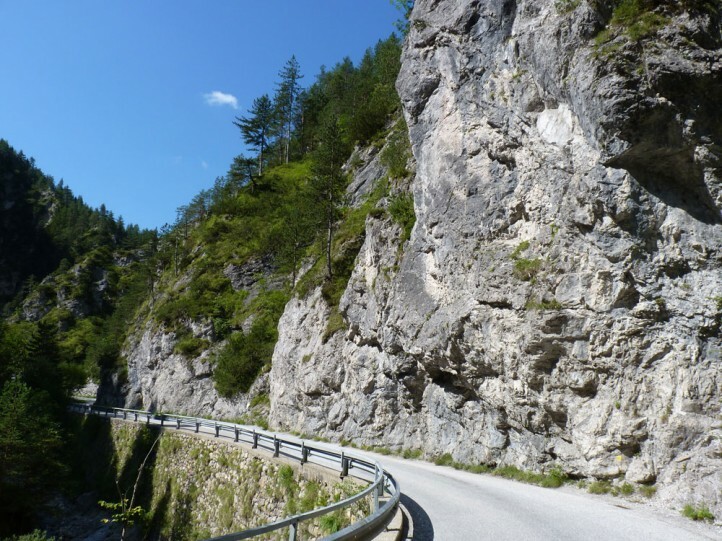 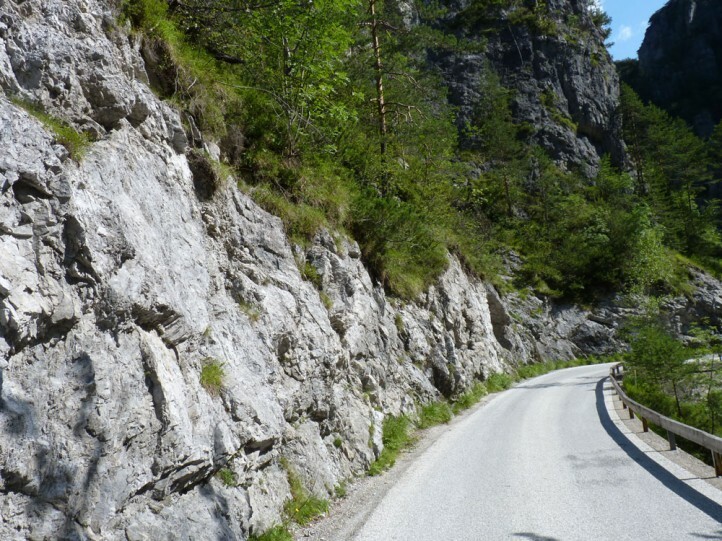 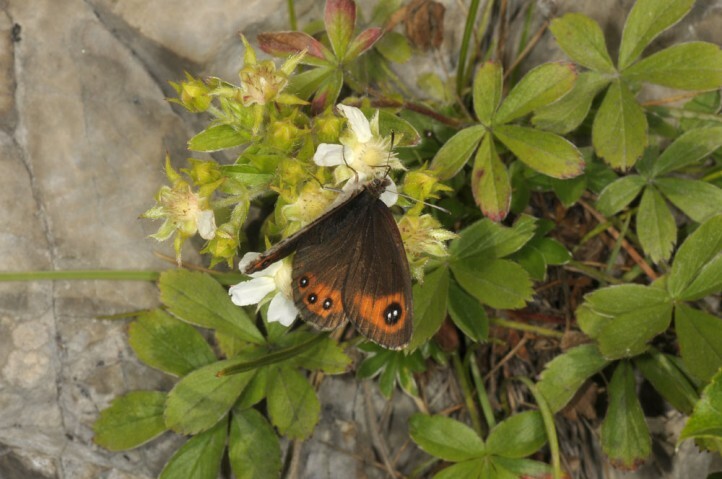 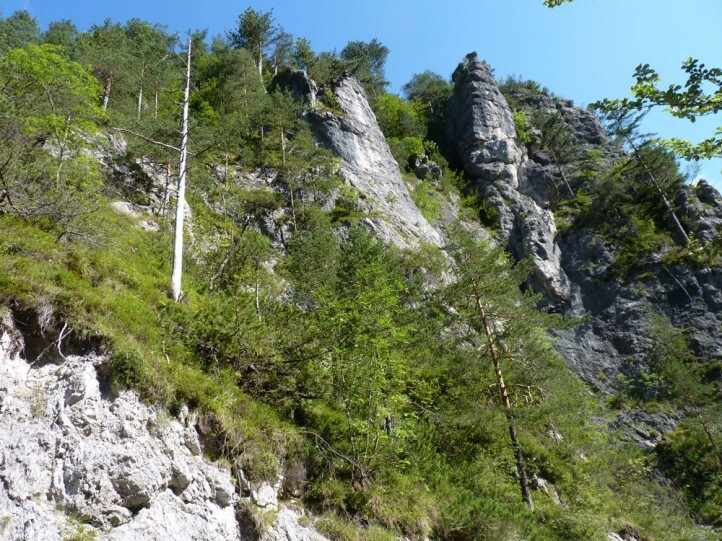 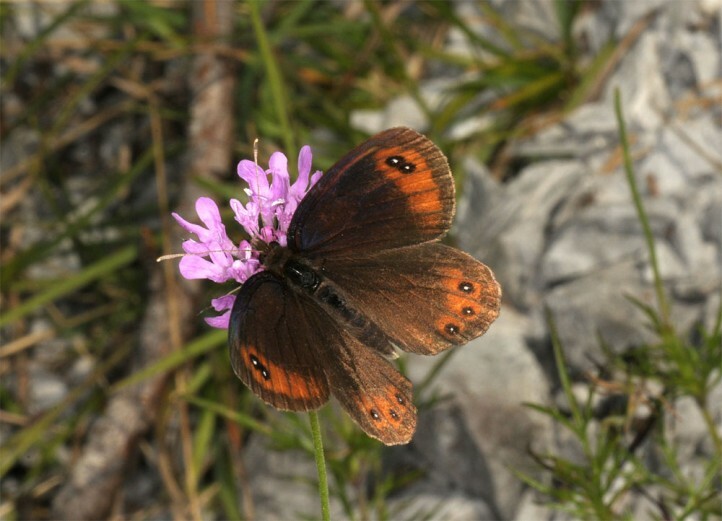 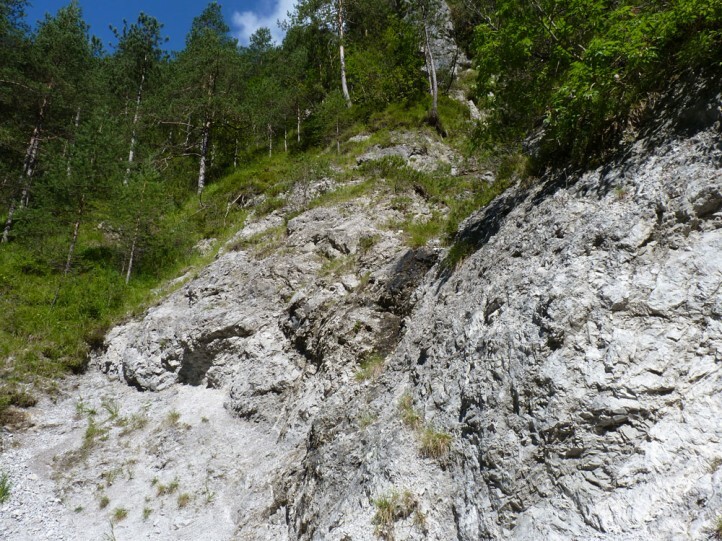 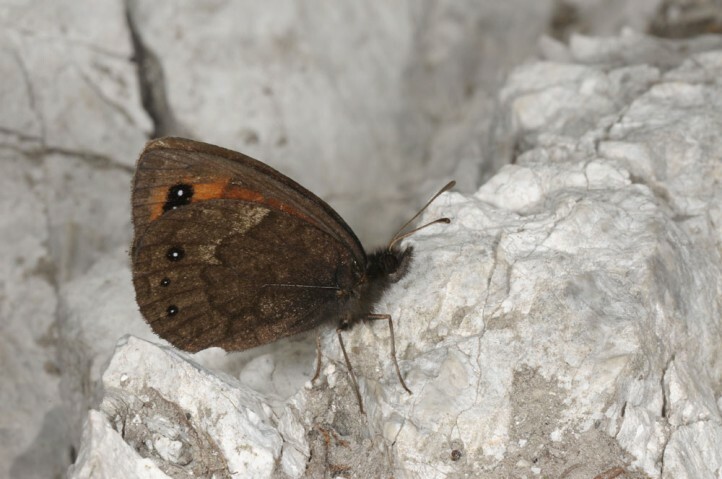 Erebia stirius occurs in the SE-Alps from Trentino (Lake Garda) and Eastern parts of South Tyrol to Austria (East Tyrol, Carinthia) to Slovenia and marginally also Croatia.